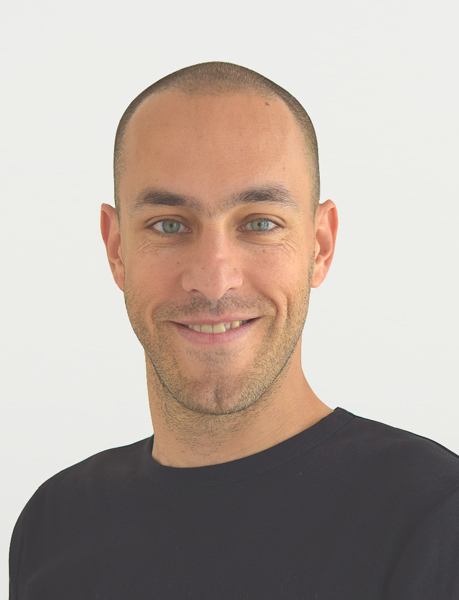 Hi, I'm Elam, UX & optimization expert, blogger and speaker. Are you sick of buzz word shooting speakers? Lots of bla bla and few applicable takeaways? Then get me as speaker! I'm 100% focused on sharing strategic insights to UX, optimization & growth and providing best practices along with actionable takeaways. 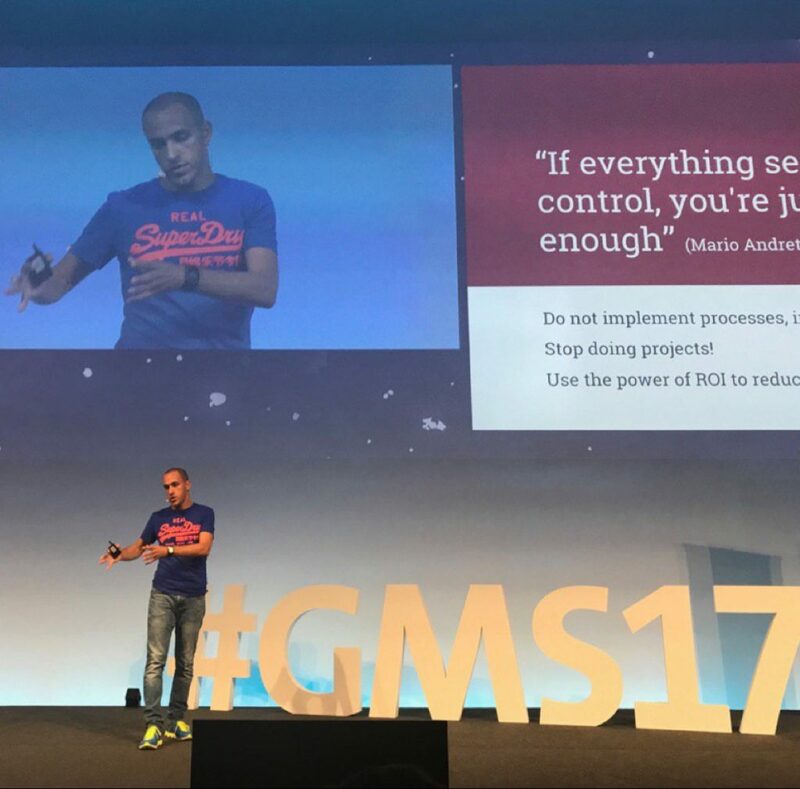 We had Elam at GMS17 talking about how to implement a conversion strategy inside the corporation and how to overcome some organisational hurdles. I can highly recommend his speech, it is very unique and he combines his view from the client side with his view as a consultant. Absolutely love the talk by @Flowtrails ! Every slide I want to scream "damn right!" @Flowtrails Great talk at #GMS17. Tons of truth and great visualizations. Best take away from @Flowtrails speech @UpfrontThinking conference: Have the guts to get back to field one. Sehr starke und inspirierende Worte von @Flowtrails am #uxbrunch_zh —UXler ab auf den driver seat! Das Aufstehen hat sich gelohnt! Over the past years I published my thoughts on a variety of UX related topics on my blog. If you want to understand what is driving me every day… there’s the place to find it out. Happy reading! In the last years I focused on strategic UX and conversion optimization because I’m convinced that UX should drive business. Most of my conceptual skills and methods I’m using in my daily work I gained at ETH Zurich studying architecture & town planning. For the past seven years I’ve been setting up and leading UX teams in big and mid sized companies like AXA or comparis.ch. I am a curious individual who is passionate about human psychology and the digital world. Therefore I’m seeking to create great experiences for customers by understanding their motivations and helping organizations to grow business.